Parker Knoll have been crafting furniture in Britain since 1869 with an attention to detail which is unparalleled within the industry. Each and every piece of furniture is regularly subjected to independent testing, ensuring it is safe, reliable and guaranteed to provide the ultimate in comfort and relaxation to anyone using them. 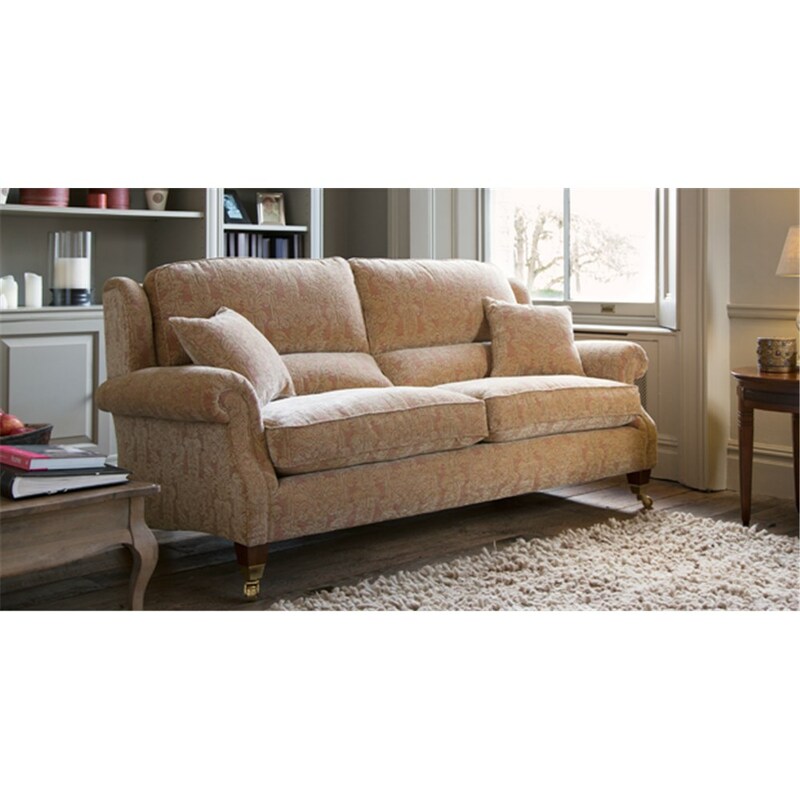 Our Parker Knoll Classic range comes in a wide range of styles, depths, colours and materials. 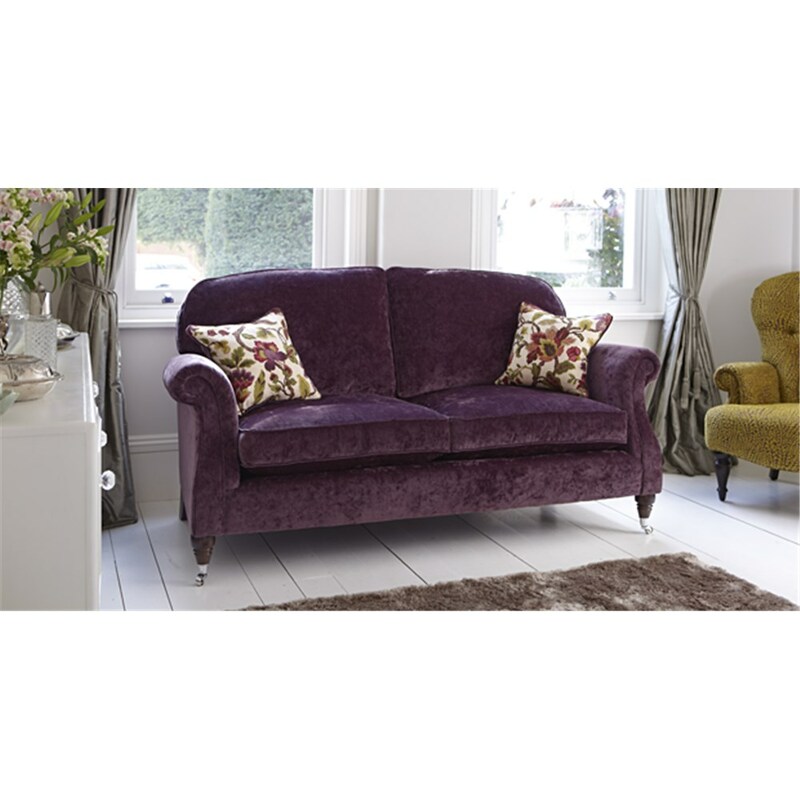 Each sofa or arm chair provides real comfort and an attractive design ideal for use within your home. 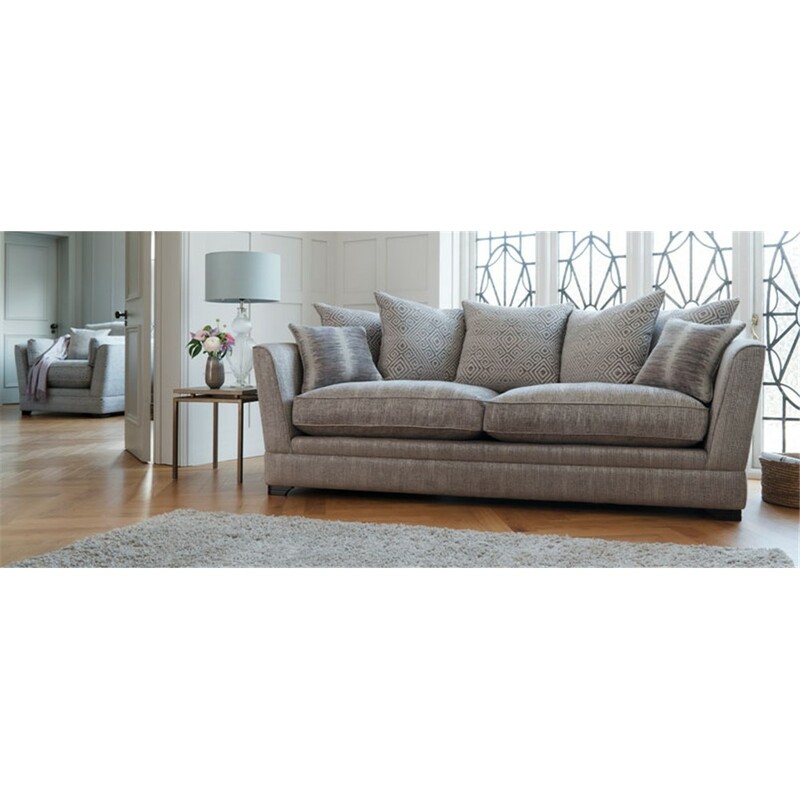 Browse the full range of Parker Knoll Classic furniture online or come down to the David Phipp Furniture Showroom in Ferndown to see the range for yourself.